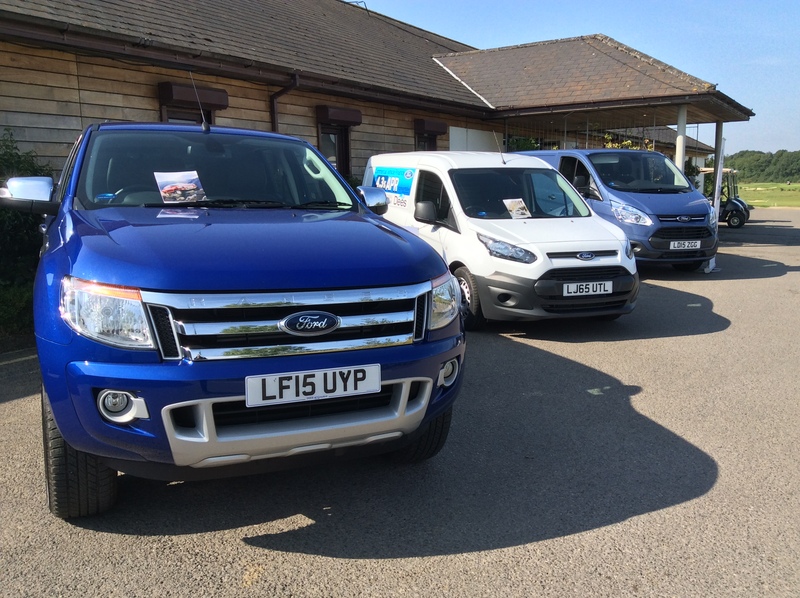 Farleigh Golf Club in picturesque Surrey yesterday played host to the Jewson Charity Golf Day and Dees Of Croydon Ford Transit Centre was there to support the event displaying some of the current range of Ford commercial Vehicles. The event drew 36 players from local businesses raising money for Macmillan Cancer Support. In total over £1300 was raised on the day.